In China, in India, in Turkey and in the globally leading trade fair in Munich, Air Cargo plays a major and growing role in the transport logistic network. Messe München has now purchased Air Cargo India and Air Cargo Africa from the Indian publishing house STAT Trade Times and is enhancing its logistics portfolio in a targeted manner with them. Priyo Patra, former owner of the acquisitions and co-owner of The STAT Trade Times, will work with Messe München to make these two events even bigger. Air Cargo is an important and growing area at all transport logistic trade fairs. 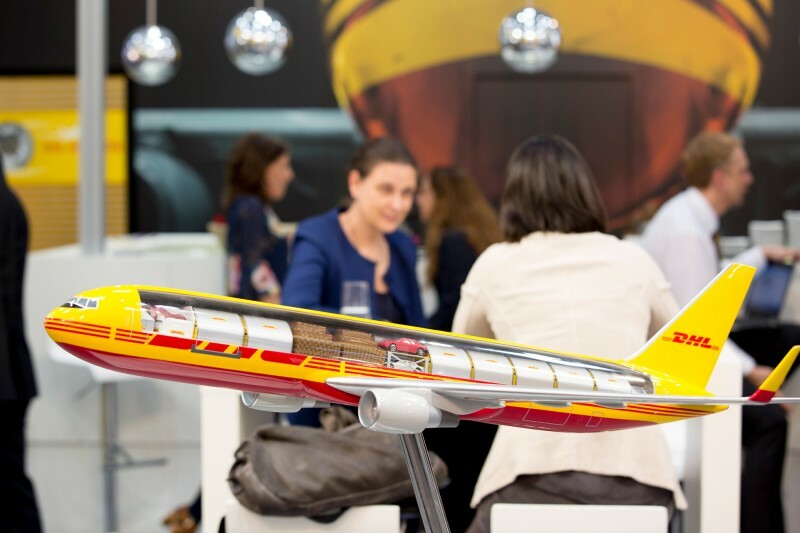 This is above all the case at the leading international trade fair in Munich, which will take place in June 2019. “We have planned more space here for Air Cargo than in 2017, which is already fully booked, and it will certainly continue to grow,” according to Mr. Gerritzen. Air cargo Europe in Munich is the largest air freight trade fair in the world. Its development reflects an industry on the upswing. Following strong global growth of 10 percent in 2017, the international aviation organization IATA predicts an increase of 4 percent for 2018. Significant further growth is basically predicted for air cargo in the coming years. Messe München has now purchased Air Cargo India and Air Cargo Africa and is enhancing its logistics portfolio in a targeted manner with them.